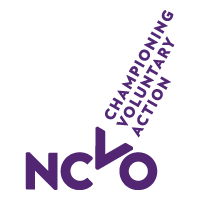 NCVO have developed and published the ‘governance wheel’, a simple tool that helps boards of voluntary organisations quickly get a sense of how well they’re functioning and fulfilling their roles. Completing it will give you an instant visual impression of the shape that your board is in. The governance wheel links to The Charity Governance Code and can be used as a starting point for reviews based on the Code. It covers eight areas of good governance, following the key principles from the Code. 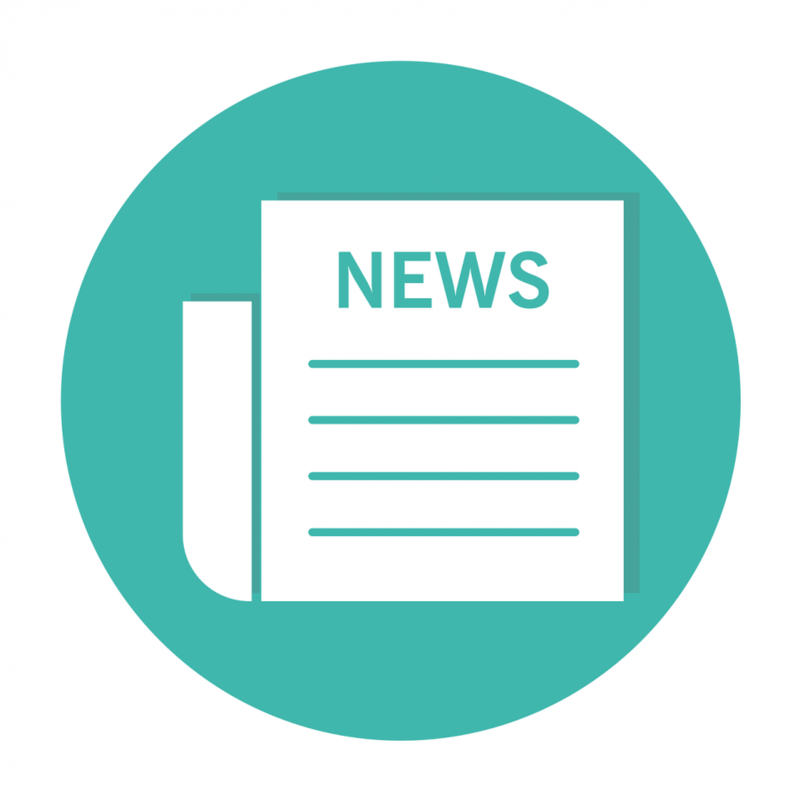 Thank you for your booking: New Governance Toolkit from NCVO. We will be in touch soon to confirm your place.